Digital transformation is disrupting businesses, and organizations are pondering over methods to make themselves digital-ready. LTI has developed a proprietary offering to digitize the current JD Edwards systems to support the digital needs of your organization. Digitize offers powerful propositions as a force multiplier, not only to support business processes, but to also provide unlimited opportunities to build next-generation business models, giving your business an immense advantage. 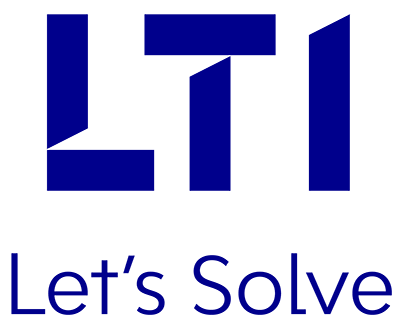 LTI has implemented several solutions to digitize business processes, and has shown savings in run cost, used later to fund business transformation by adapting to the digital technologies. 1. Business process transformation using digital solutions. 2. Enterprise mobility platform-enabled digital business process implementation. 3. Digital supply chain solutions. 1. Enterprise Mobility Platform – A unique JD Edwards mobility platform, developed on the Oracle Mobile Cloud offering, delivers powerful solutions to help you gain competitive advantage. 2. Digital Supply Chain Coalescence – Gather awareness for efficient decision-making by tapping the data gathered by IoT devices, and get a detailed visibility of products / items, all the way from manufacturer to the retailer. 3. Digital Experience Transformation- Holistic guidance in creating optimal digital architecture blueprints, and developing a robust IT roadmap.